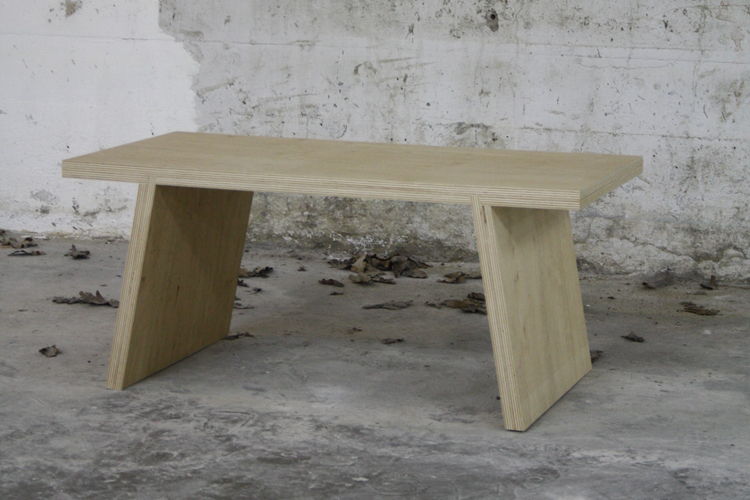 A table characterized by a clear and simple form language, inspired on the pi-sign. 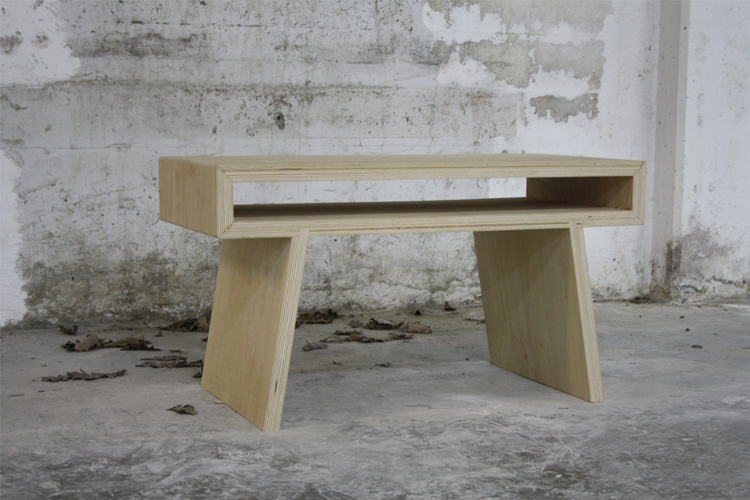 A multifunctional object: A side table where you can store things inside. But also you can sit on them if no chairs are available.